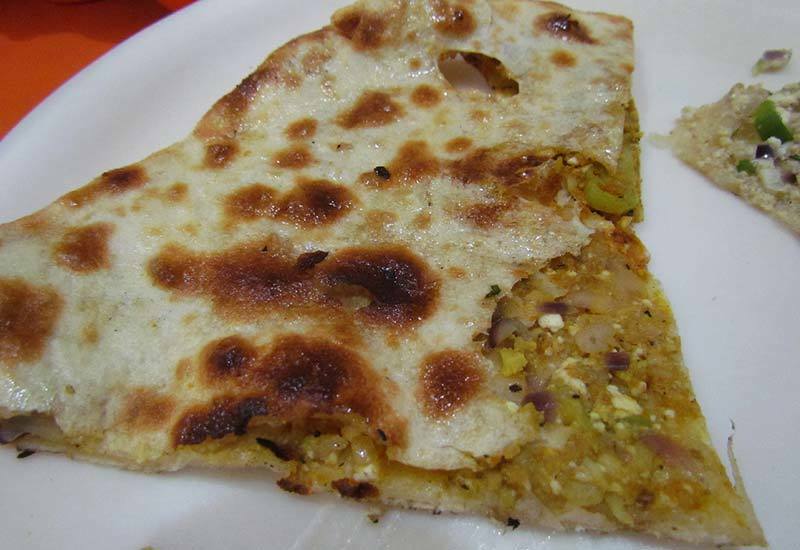 Forget Paranthe Wali Gali, These Eateries Serve The Most Tempting Paranthas In Dilli! If Delhi had a synonym, it would be ‘hub of desi food’! We see you nodding in agreement *wink wink*. And the most satisfying and beloved desi dish is undoubtedly paranthas. 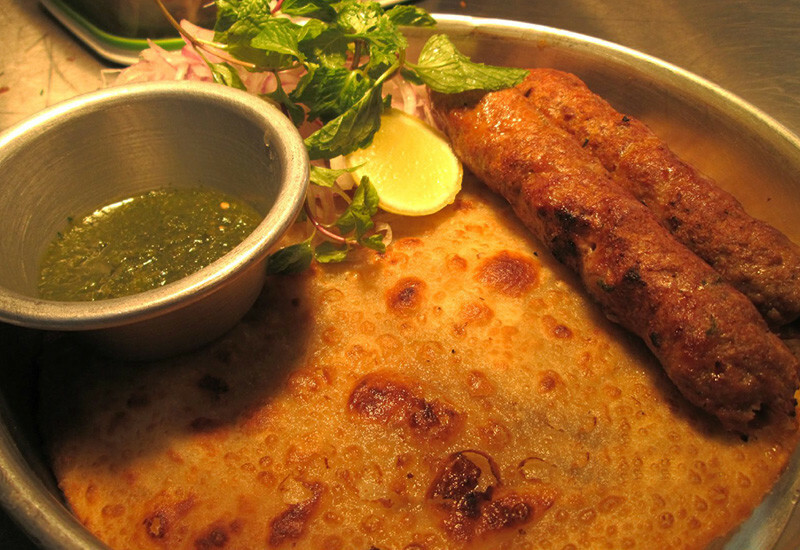 We know, we know, you’re daydreaming about the Paranthe Wali Gali right about now. But we’re here to tell you that there are many more eateries studding Delhi that serve the most tempting and authentic paranthas. Read on, ‘cause we’re here to break your bubble! This restaurant is conceptualized around being a bread bar offering bite-sized portions. 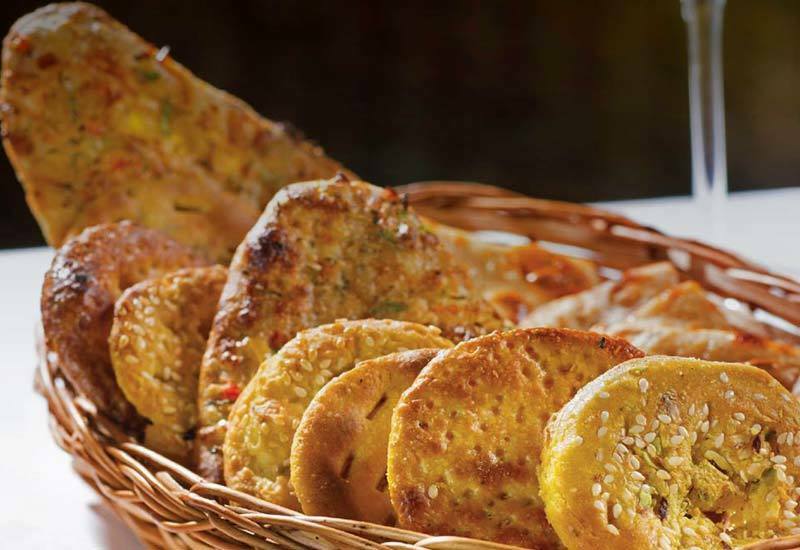 Here at Baluchi, they pride themselves over all the different and unique types of breads they serve from Bakar Khani, Missi Roti & Gilafi Kulcha *drooling*. Their parantha showstopper is their Feni Parantha, which simply begs to be tried! This restaurant has lots of outlets in Delhi and NCR. They are known for their varied types of paranthas, specialising in over 100 varieties of them (whoa! ), with regular and premium stuffings in both veg and non-veg options and pocket paranthas - et al. 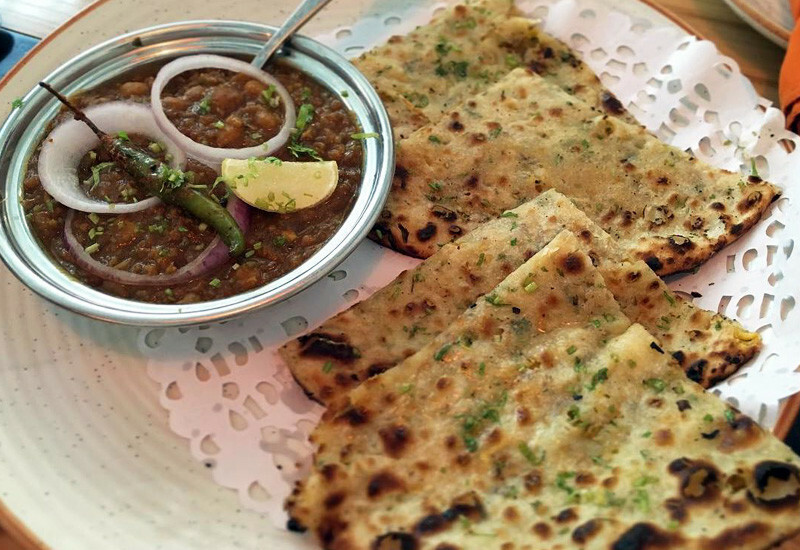 Their Mutton Keema Parantha and Egg Bhurji Parantha are absolute favourites here - go devour! 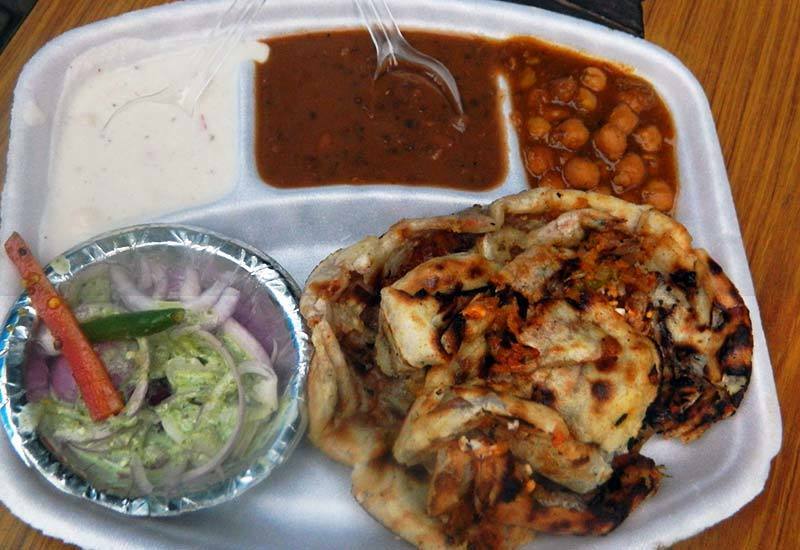 This is Delhi’s go-to popular midnight haunt when looking to indulge in some street food in the wee hours of the morning. Think of soul food at affordable prices, and that’s where this eatery swoops right in. The most popular of the lot is their Anda Parantha, and they also offer raita (curd) as an accompaniment and some pickles for garnishing. Come on over y’all! Our beloved Parsi & Iranian haunt, SodaBottleOpenerWala has taken over the city with their regional food and awesome innovations. Their delicacies have always been our favourite and their paranthas are one of ‘em. Our favourite is their Seekh Parantha - the combination of juicy seekh kebabs on crispy paranthas, now that’s called bliss! The delicacy is very typical of the street vendors at Bhendi Bazaar and it's a real must-try peeps. Known for their thoroughly mouthwatering naans and desi food, Kake Di Hatti has been blessing Indian bellies with their satisfying and soulful North Indian cuisine, and that too at super affordable prices. Their menu boasts of paranthas like Laccha, Pudina, Ajwain, Lal Mirch, Hari Mirch & tons more - take your pick! A classy restaurant, Punjabi By Nature is by far the most reputed eatery when it comes to authentic Punjabi cuisine. We’re totally going bonkers over their Lachedar Parantha & Pudina Paranthas that are served with tons of butter, deliciously desi green chutney and onions. Go try it for yourselves to see what the fuss is about! From lavish interiors to scrumptious food, they know how to ace everything food! Serving traditional North Indian & Mughlai cuisine, Punjab Grill is a real amazing haunt for all you Punjabis (or wannabe Punjabis) out there.They offer sumptuous Kesar De Dhabe Da Tandoori Paranthas and it will certainly make you salivate. Go try! 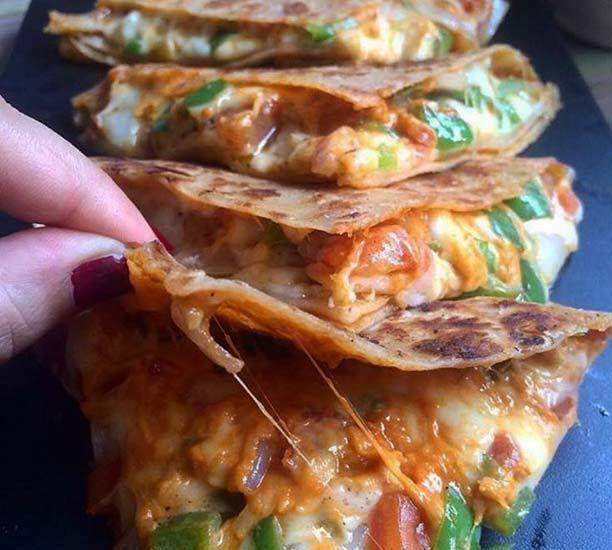 Dripping with melted butter, stuffed with scrumptious veggies and super satisfying, paranthas at these eateries are absolutely drool-worthy. Go check them out!